You might have seen our story in The Tulsa World. 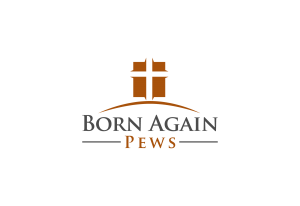 We feel blessed and excited to be featured on the front page of a major newspaper, and we’ve been delighted to see the story turning up in other news media as well! 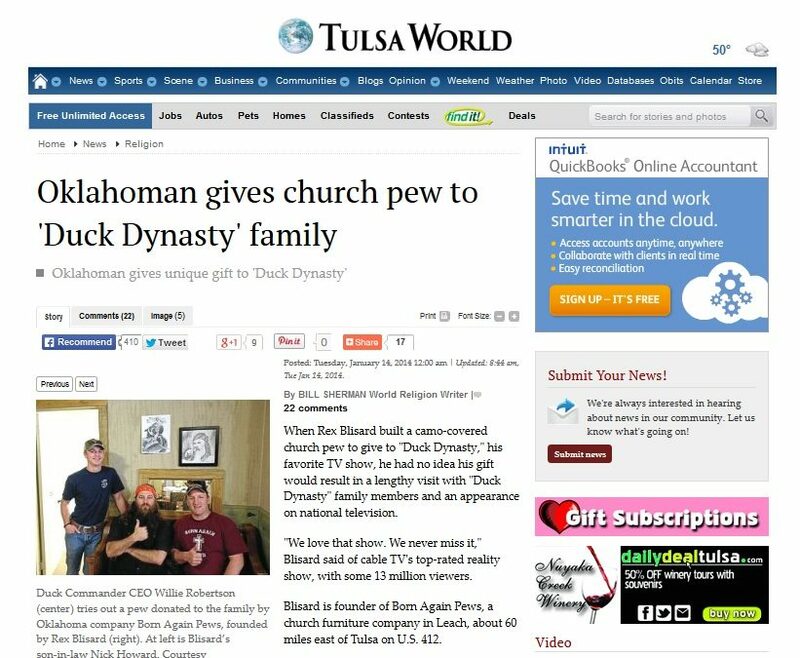 The Christian Post shared our visit to Duck Dynasty, and how we had an opportunity to talk with Good Morning America reporters when we dropped by to give the family a pew we had made for them. OK News, Shreveport Times, carried the story, too. Or watch the video on ABC news. We’re toward the end!